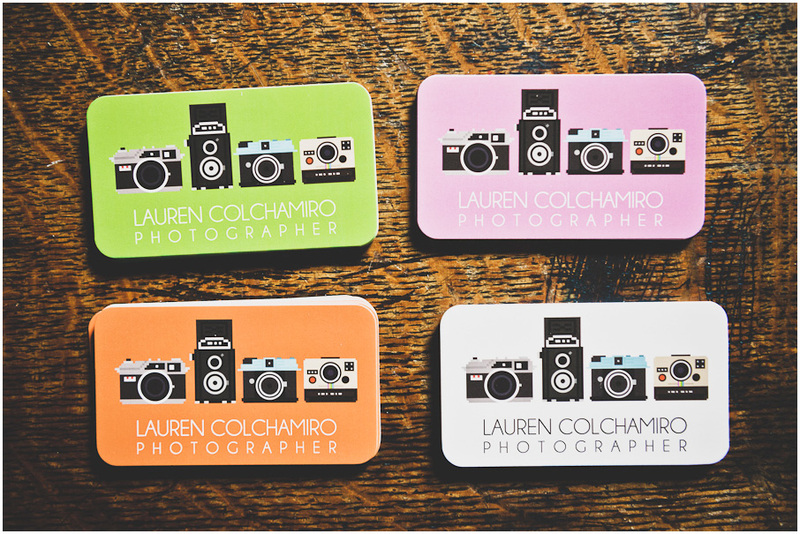 I am SO EXCITED to finally have received my new business cards! My last set of cards were around 6 years old and I was way overdue for a refresh. Thanks to tsb2b.com I was able to start up my dream business. Go give them a visit. I could not be more pleased with how they turned out!